Don’t miss out! 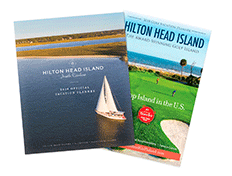 Become an Insider and get the inside scoop on everything Hilton Head Island has to offer. Sign up to receive information on upcoming festivals and events, accommodation packages, promotions and much more! Yes, I would like to receive information about upcoming promotions and special offers from partners. Would you like to receive a FREE visitors guide?